In spite of my exhaustion from the previous day’s horrors, I slept very poorly. I routinely take AdvilPM at night, and although it definitely helps me get off to sleep, I have noticed that it’s anaesthetic qualities seem to wear off around 3am and then the aches and pains in my legs and feet return to wake me up. I toss and turn for what seems like hours, struggling to find a comfortable position. Finally, I drift back into a sleep of sorts only to be woken again by the rustling of hikers … hikers far more committed to big miles than I am. I groan as I pull the plug on my air filled sleeping pad and the last modicum of comfort is lost. I pack up my home and belongings with swift efficiency. I have so few possessions but everything that I do have has a very specific place and my pack is arranged in a very specific order. My OCD personality seems surprisingly well adapted to this aspect of thru-hiking. However, my tendency towards low self-esteem and negative self-talk is significantly less well suited to life on the trail. As I finish my coffee and oatmeal, I wonder if this repetitive diet of sugary junk is impacting my mood. I vow to binge on spinach and kale when I reach the next town. 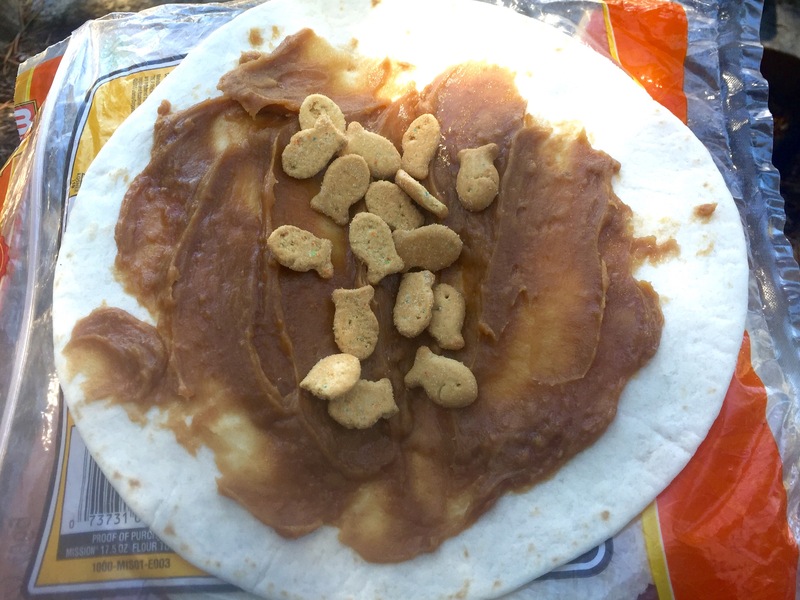 Lunch … Tortilla with PBJ and Goldfish! I stop for lunch at Lake Dorothy, where thankfully the higher elevation means significantly less mosquitos. My gratitude for the opportunity to sit in peace and eat without constantly flapping and slapping cannot be overstated! I scratching around the bottom of my bear thing, trying to pull together sufficient nutritional value to get me through the afternoon. After lunch I finally reach the northern boundary of Yosemite National Park and officially I am no longer required to carry the stupid bear thing. There is of course nowhere to dispose of the stupid bear thing, so along it comes … now mostly empty and wholly redundant! 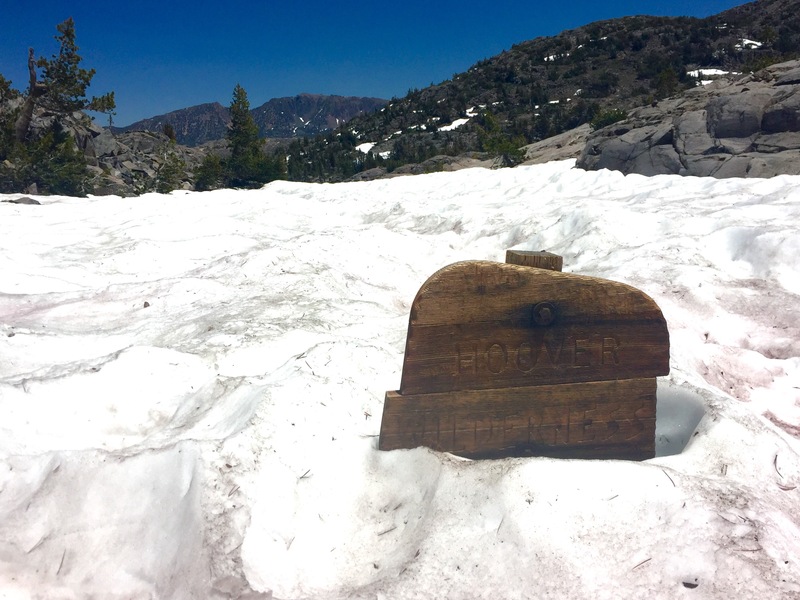 Yosemite … Finally it ends! Once again I walk alone for much of the day but I am in good spirits and make solid progress. I reach the 1,000 mile mark and briefly marvel at my accomplishment. However, with nobody to share this achievement with, it seems somehow meaningless and superficial. For a short time I walk with an Australian doctor by the name of Shaggy. We discuss politics, immigration, the UK referendum result and weight loss … something which is becoming a bit of a concern for me. I have no idea how much I weigh but my new shorts (which were already a size smaller than my old shorts) can now be removed without any unbuttoning or unzipping. My legs are also in a real mess; scaly, dry and covered in bites, cuts and scratches. The trail is beginning to take its toll on my vitality and physique! Crossing the final creek of the day, I arrive in camp at a very respectable time. The mosquitos are once again out in ludicrous numbers so I eat quickly and, after almost choking to death on one of the sodding things, I seek refuge in my tent. Tomorrow I will reach a civilization of sorts. 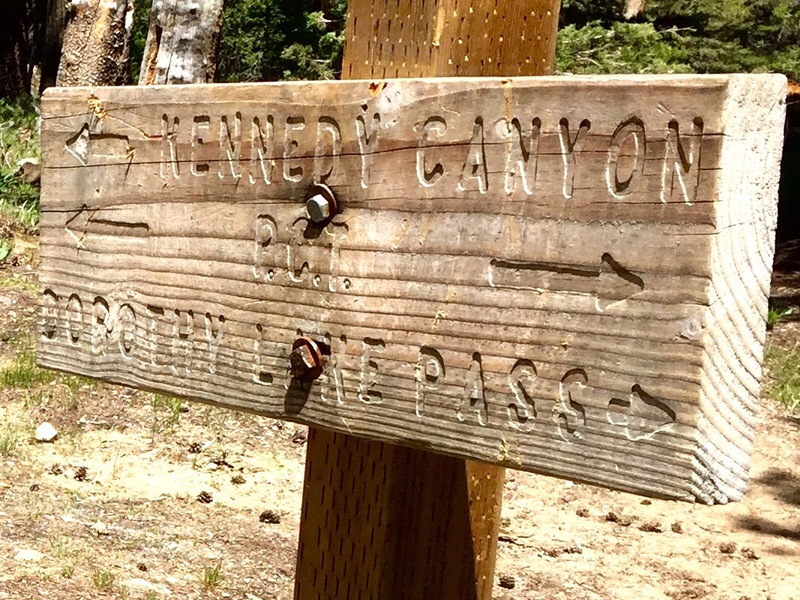 I am desperate for contact with the real world and looking forward to my resupply, but before that I have to deal with a treacherous climb and descent into Sonora Pass. I pray that there won’t be too much snow to contend with! 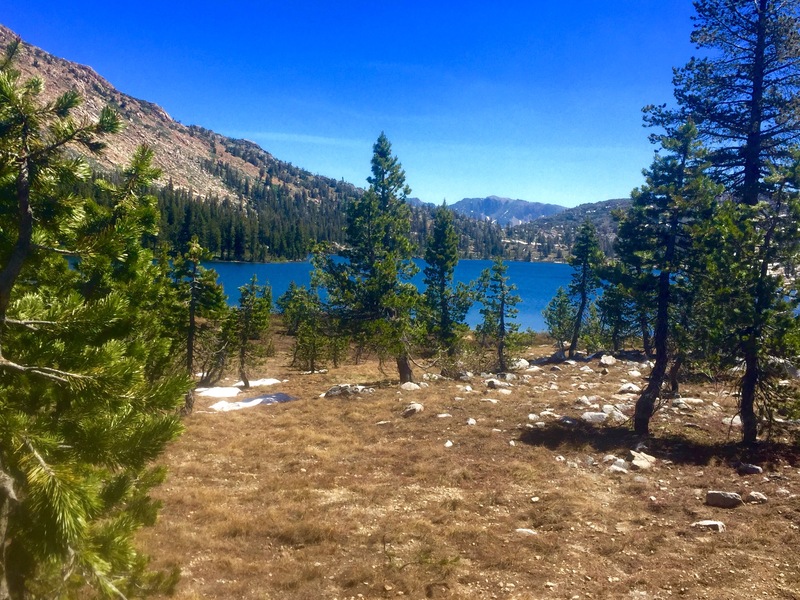 Previous Post PCT Day 73 – Oh The Horror! Keep up the good work, you are quite inspiring and a great blogger… I like your honesty and details of the sometimes difficult situations and emotions that go along with it when you’re out on your own. Hollywood gets through the slough of despond….hurrah! So glad to hear again from you! 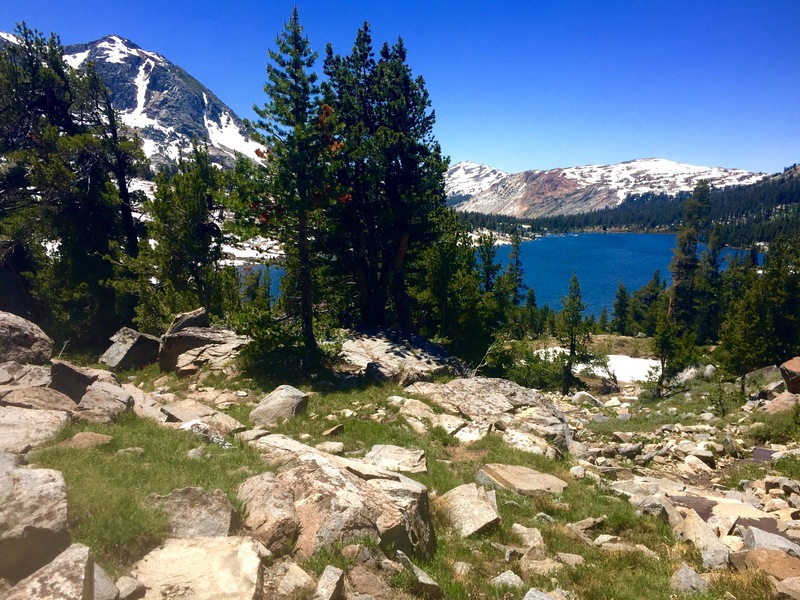 Been lurking and following your journey and you’re my favourite PCT blogger this year. Greetings and happy hikes from Finland! Great to read but I long for the explanation of how/why you are now sunning yourself in BVI!! I know I know…I must be patient!! Stay positive, you are doing just fine. No need to worry. Jacqui Kennedy said you can never be too rich or too thin. And the slapping away of mosquitos is marvellous for avoiding kimono-sleeve upper arms. Still in your corner. Walk on. It is so good to finally see an update from you. Your journey is so brave and inspiring. Just know that you have many followers cheering you on from the so-called comforts of their homes.